Come take a look at this custom home in Erie with no HOA. Enjoy the private master suite on the other side of the house, entertain in the gorgeous dining room, sit by the fire and enjoy your favorite shows in the living room, make custom drinks in your wet bar and create memories in the kitchen. 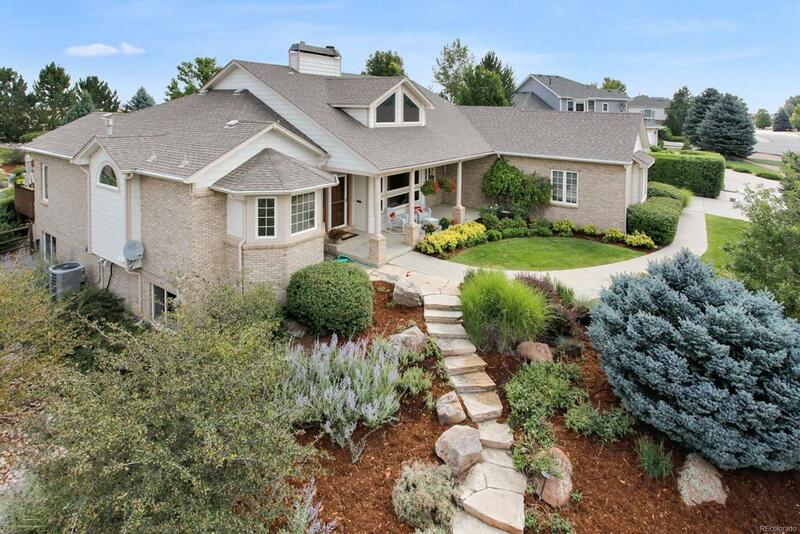 OR take it all outside and enjoy the custom landscaping both front and back on 0.59acres with an amazing waterfall and koi pond, look at the Flatirons from the front yard and Longs Peak from the back, both with covered porches. Its like having your own private sanctuary especially with the abundance of wildlife. You'll never want to leave home! Offered by Spirit Bear Realty.